 Most of us know Avon products since we were young. It could an aunt or a neighbor selling products, or our sister or our mom actually using it. 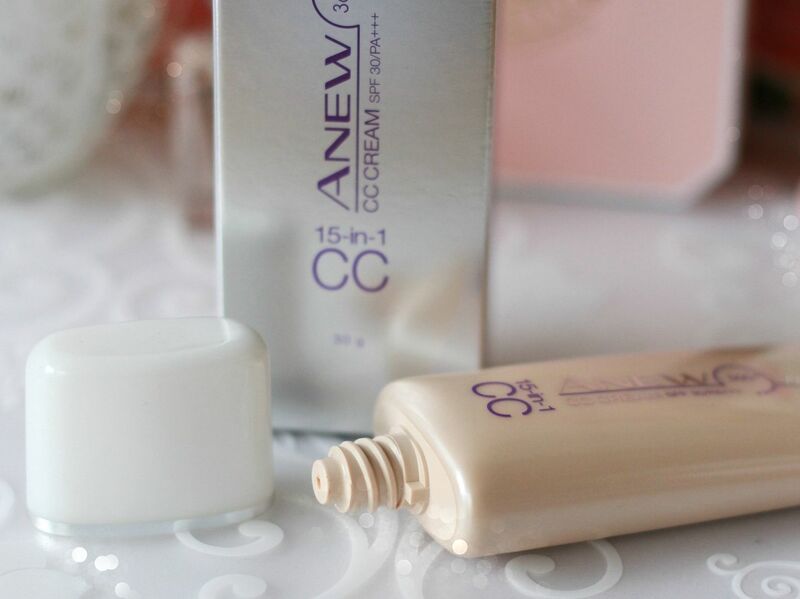 I personally grew up knowing Avon powders, lotions and cosmetics... but did you know that Avon now has their own CC cream, too? What is the difference between BB Cream and CC Cream? Since you are asking, here is the answer! BB is short for Beauty or Blemish Balm. It is a makeup and skincare product in one. It smoothens skin, evens out skin tone, moisturize, protect against the sun and leave skin looking dewy and moist. Most BB creams contain SPF so it is good for all-in-one cream as it is a primer, sun protection, moisturizer and foundation in one! 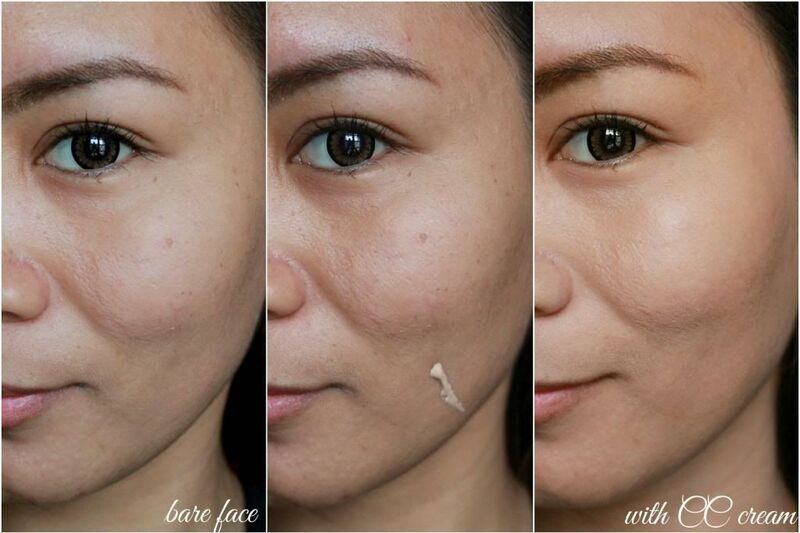 Bb cream's coverage could go from light,meadium to heavy depending on the brand that you are using. CC, on the other hand, stands for Color Control or Color Correcting. It is packed with vitamins that is similar to the BB cream but this one focuses on color correction. CC cream is lighter in texture and formula and it's primary purpose is to correct color-related skin issues such as sallowness or redness. 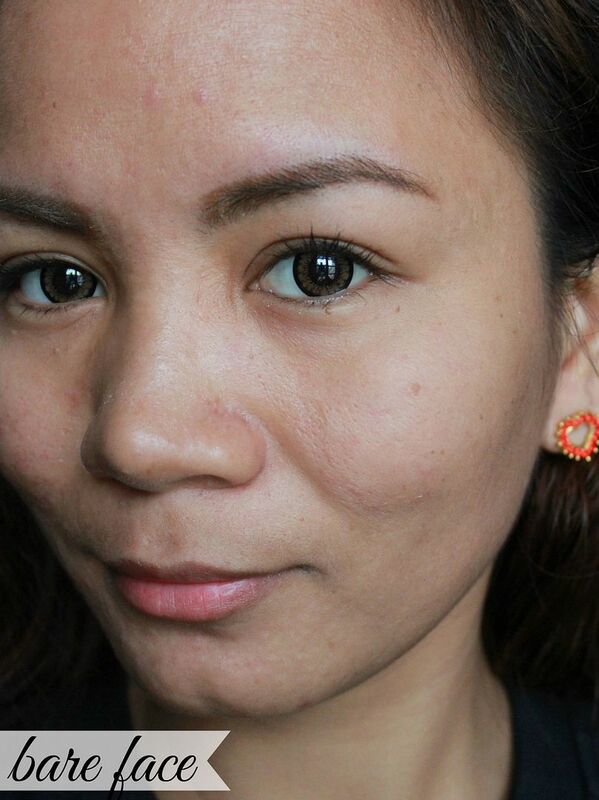 This is perfect for people with acne-prone, have dull skin or dark spots. 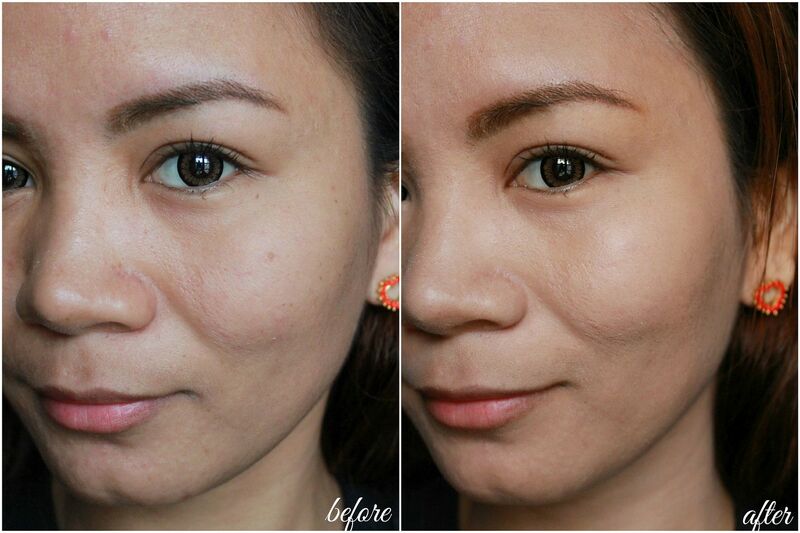 CC cream is also lighter than BB cream and offers very natural looking coverage! The formula : This CC Cream's formula is very light. It's very easy to blend and does not dry too quickly thus it allow you to have ample time to blend the product on the entire face. After a few minutes, the skin somehow absorbs the cream thus leaving your skin looking fresh and matte! I stopped using BB's when I came to a realization that those creams are really not for me. I have super oily skin so using a product that leaves me looking "dewy" does not help at all! I gave this product a try and what do you know, I fell in love in an instant! I had to make sure I was not being biased to I brought it to the office and had 3 of my friends try the product as well. They all loved it! 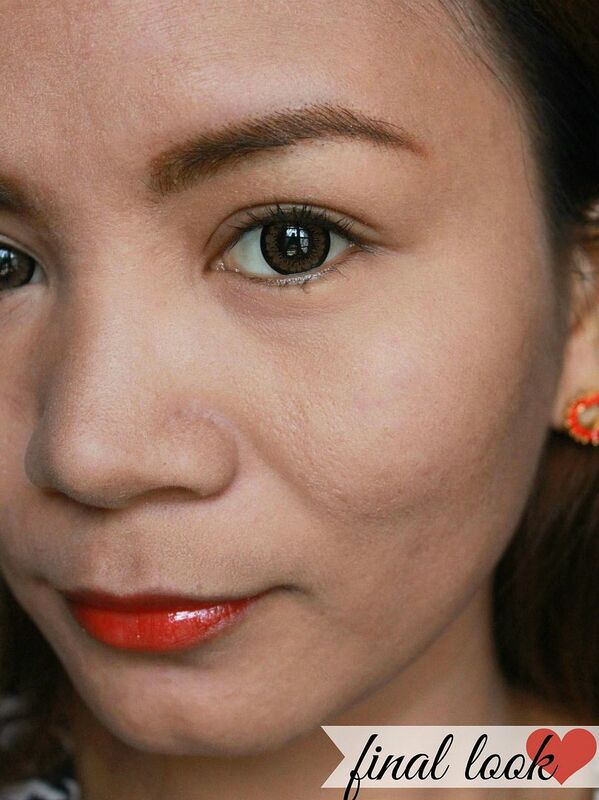 I like that it leaves my skin looking really matte without any hint of oil! Also, it does not leave my skin dry and flaky, either. Just the right coverage that I need for an everyday makeup. Though it does not help blur our my pores, it did a good job in correcting my uneven skin tone and concealing my red spots. A good product in my opinion! Surprisingly, it leaves skin feeling fresh, clear and MATTE!